Sundale’s Laundry Services are delivered from our state of the art facility at Kunda Park. 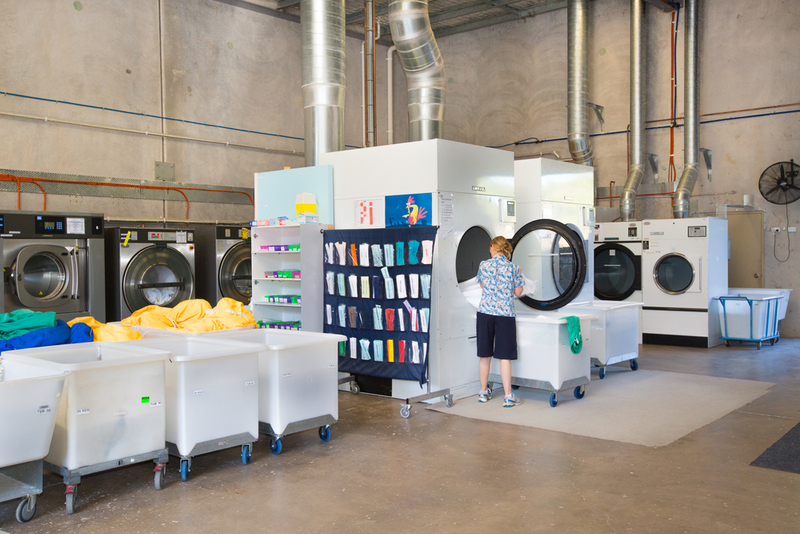 Our laundry provides a service to six of our own aged care communities, over 370 residents and an increasing 70 plus external private customers. We provide service to a variety of customers from health, hospitals, aged care communities, resorts and hospitality. Our machinery is reliable, regularly maintained and includes the latest technology imported from Europe. We have machines capable of washing any size of load. We give peace of mind to the external clients by ensuring customer wash loads are kept and laundered separately. We take pride in our laundering capability by processing and turning around customers varying linen requirements within 24 hours.